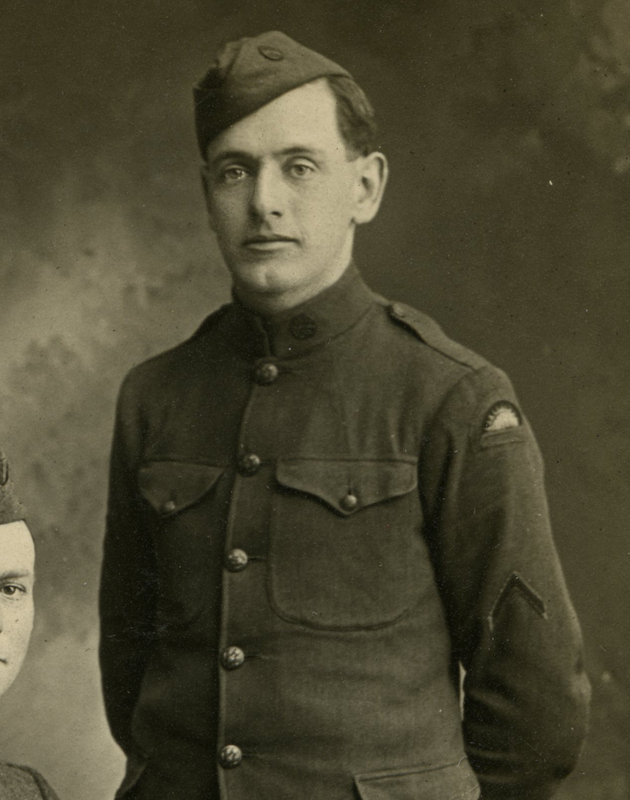 One of my favorite WWI studio photo types is the patch photo. Doughboys loved showing off their divisional pride! 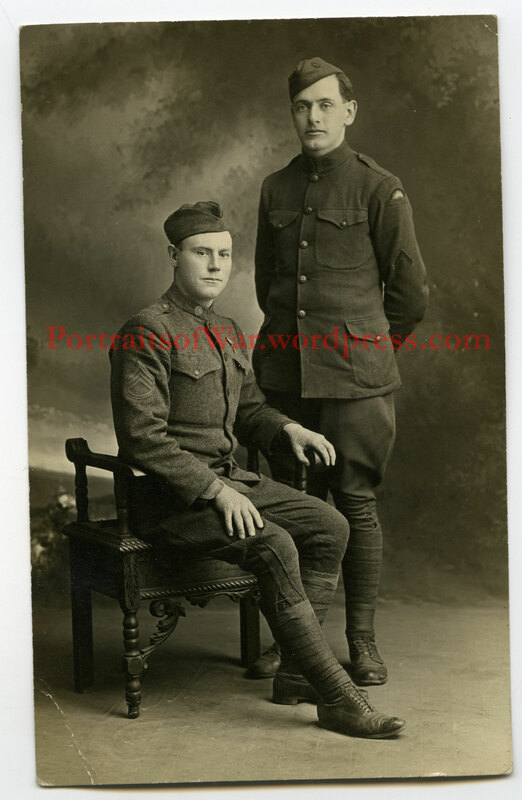 Here is a super example of a pair of 41st Division doughboys from Oregon showing off their uniforms. And a nice close up of the SSI for patch collectors out there.